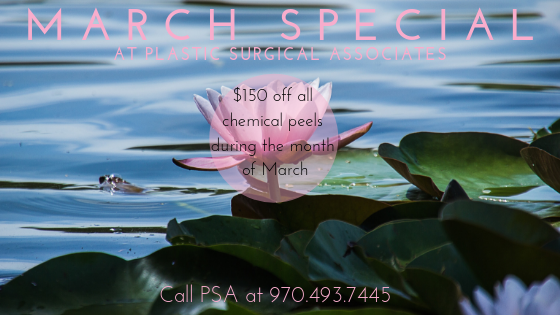 Chemical peels at Dr. Duncan’s! 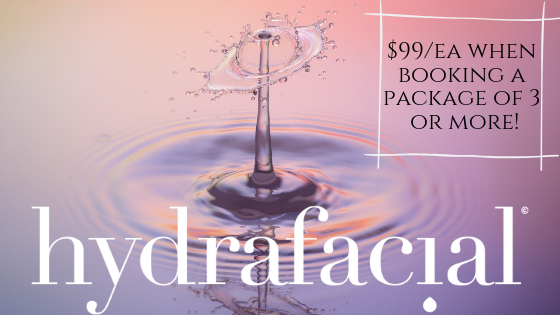 Hydrafacials are currently $99/ea when booking packages of 3 or more! Hydrafacials are multi-step facial that use patented skin-loving products and gentle suction to refine and refresh your skin. 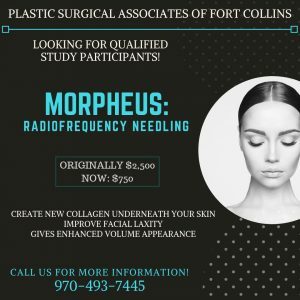 Colorado winters (springs, summers, and falls) are quite drying so if your face feels like it could use some love, give us a call today to talk about showing your skin some love! 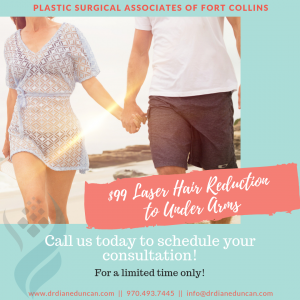 November 2018: Laser Hair Reduction: Now Only $99 for Under Arms. 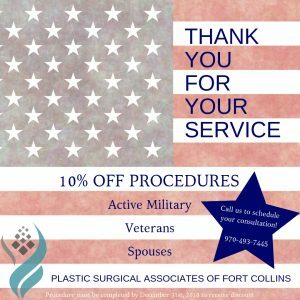 November 2018: Veteran’s Day Special!